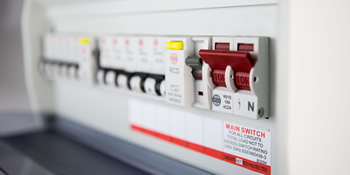 From simple electrical wiring checks to a full installations or complete rewiring projects SEP can offer a tailored electrical installation service to suit you. The modern consumer unit is the heart of the wiring system in the home or business. The unit distributes the electricity, via fuses of one kind or another, to the different circuits in the house or business premises. SEP are Part P approved and will install your new consumer unit promptly and efficiently. Whether you are renovating , extending or just rewiring due to wear and tear, your property is in good hands with SEP. We are committed to providing you with a first class service, carried out by fully qualified, NICEIC approved engineers, with minimal disruption to you. 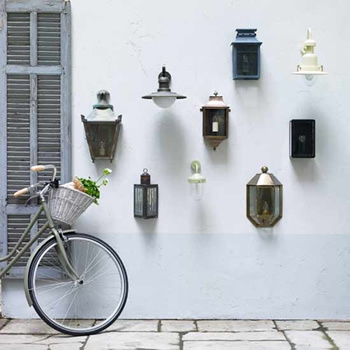 SEP will be delighted to help with all your indoor and outdoor lighting requirements, whether it’s replacing existing lighting or installing new or additional lights. Having the right lighting can make such a difference to your home. There are so many options available – spotlights, dimmers, halogen… Whatever you choose, our experienced engineers will have the job done in no time. SEP are experts in testing domestic properties to ensure that the fixed wiring is safe and in good working order. Current regulations suggest that domestic homes should have their wiring tested every 10 years. Safety is one thing you cannot afford to compromise on. Whether you just need a simple mains-powered smoke alarm installing, or a more complex fire alarm system, SEP will provide a professional and efficient service, to give you the simple peace of mind you need. SEP have extensive experience of installing a wide range of security systems including intruder alarms, CCTV, video entry systems and wireless alarms.